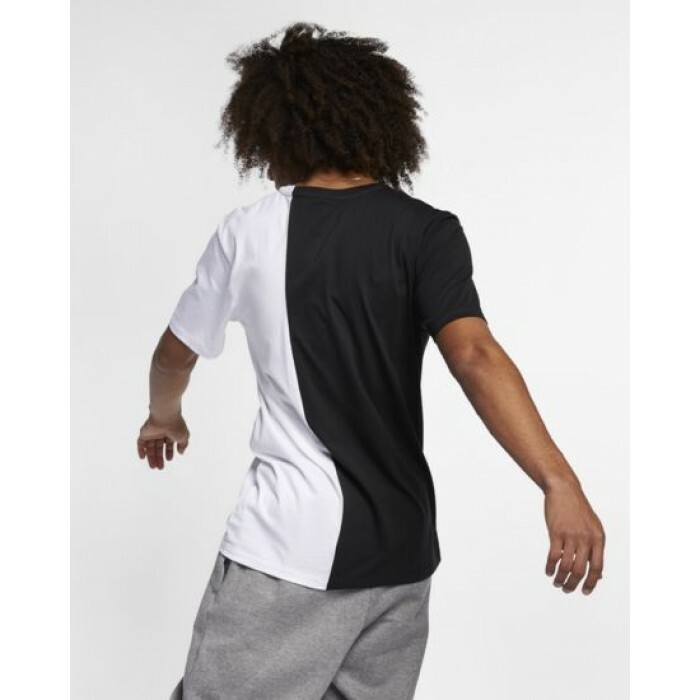 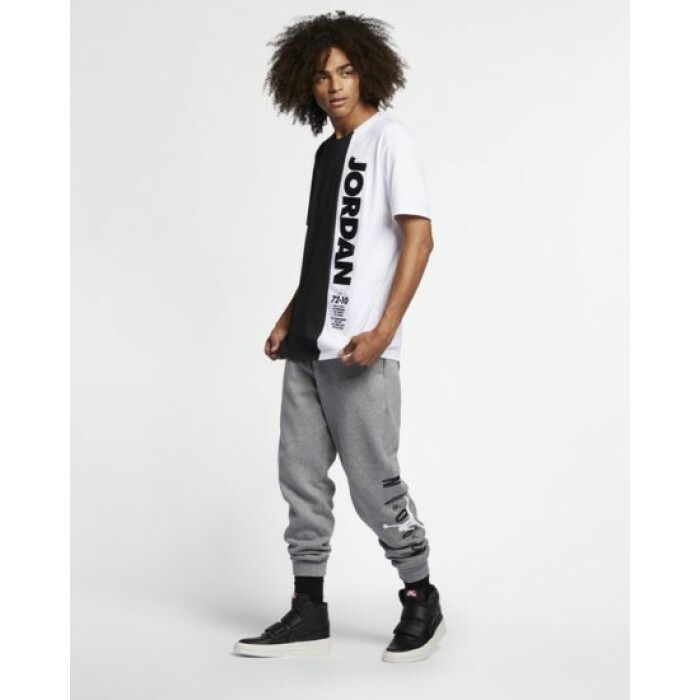 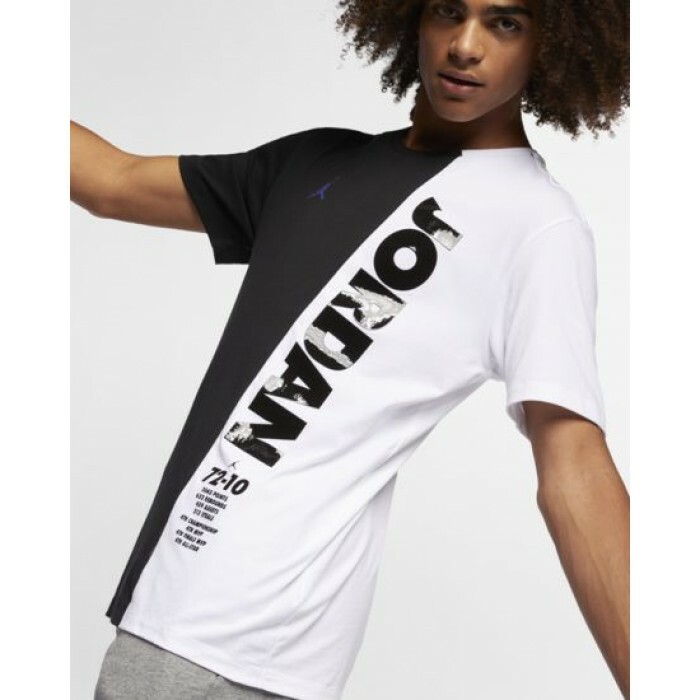 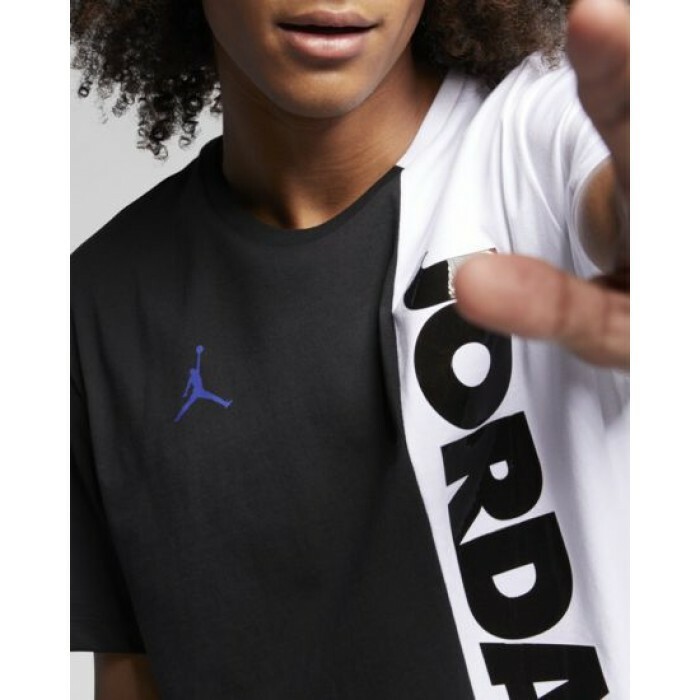 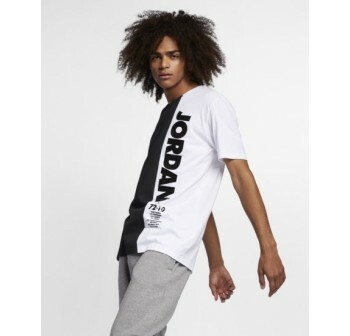 With a graphic honoring Michael Jordan's achievements during the 1995-96 NBA season, the Jordan Sportswear Legacy AJ 11 Men's Short-Sleeve Top is made with pure cotton for lasting comfort. Pure cotton provides lasting comfort. Screen-printed graphic at lower left pays tribute to Michael Jordan's accomplishments during the 1995-96 basketball season. 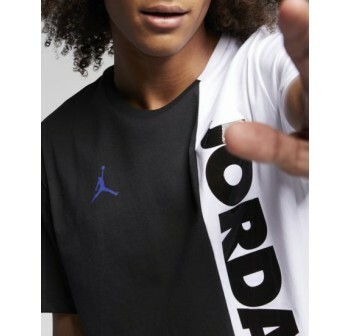 Vertical Jordan wordmark logo is on the left chest.